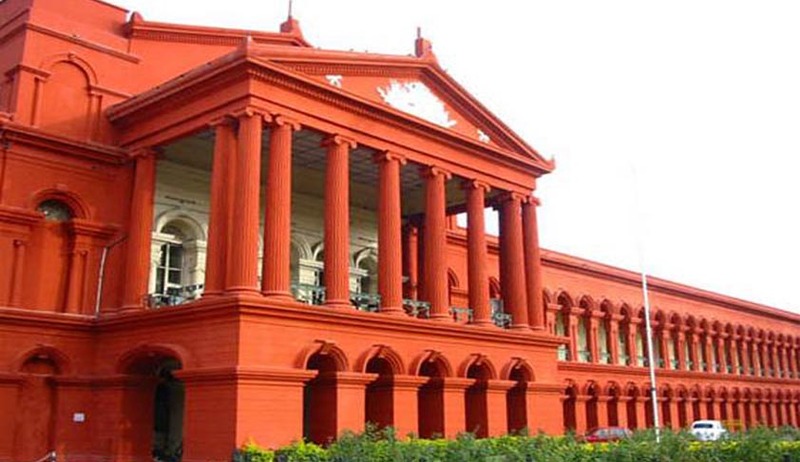 The Karnataka High Court, in Dr. Mashmoom v. Mr. Sajid, has recently held that ordinary residence as mentioned in Section 9 of the Guardianship and Adoption Act does not include the temporary residence of children. Clarifying the meaning of word ‘ordinarily’, it held that it completely rules out the temporary residence of children. The appellant in this case had appealed against the decision of the family court for the reason that the children were not ordinarily residents under the jurisdiction of the court. Recognising the fact that the children were born and brought up in Doha, Qatar, with their father and were continuing their education there and had come to Belgaum (where the family court had jurisdiction) only for a temporary period, while the marriage between the petitioner and respondent was being resolved.